I've actually been looking for a new place to train for quite some time, which is how I came across this amazing treasure in the first place. I had no real intention of reviewing it though, as writing and my training are two quite different parts of my life, but I can't help myself. Tucked upstairs in the loft of an old building just opposite from Moonee Ponds train station, Collective Fitness oozes Melbourne street cred with absolutely no bull attached. 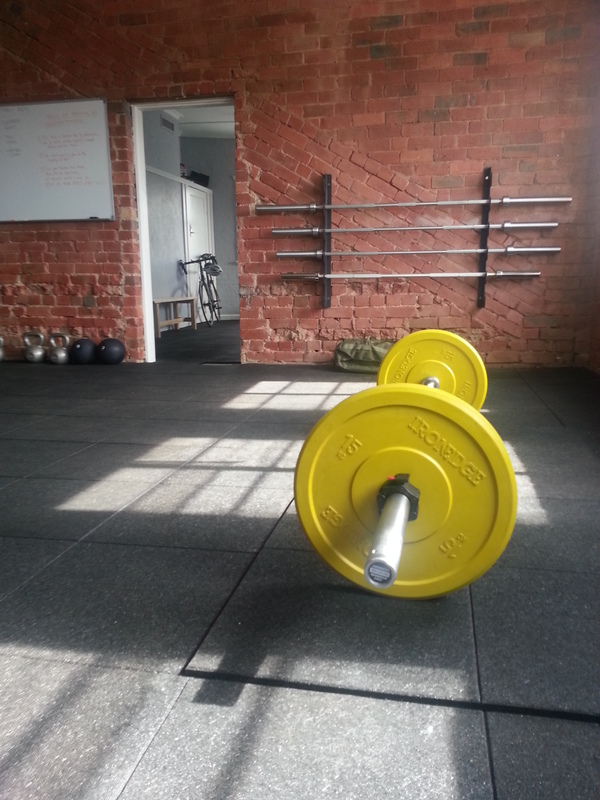 My training mojo is high, short bursts of energy and functional strength movements, I love deadlifting and squatting, press ups and kettlebells and a bit of CV chucked in. I'm just a regular mum by the way and not some body building competitor but I like real exercise which is effective and simple. I'm also not a cross fitter but I like some of the cross fit styles meshed into my training. I just didn't think there was a PT studio that would understand that. 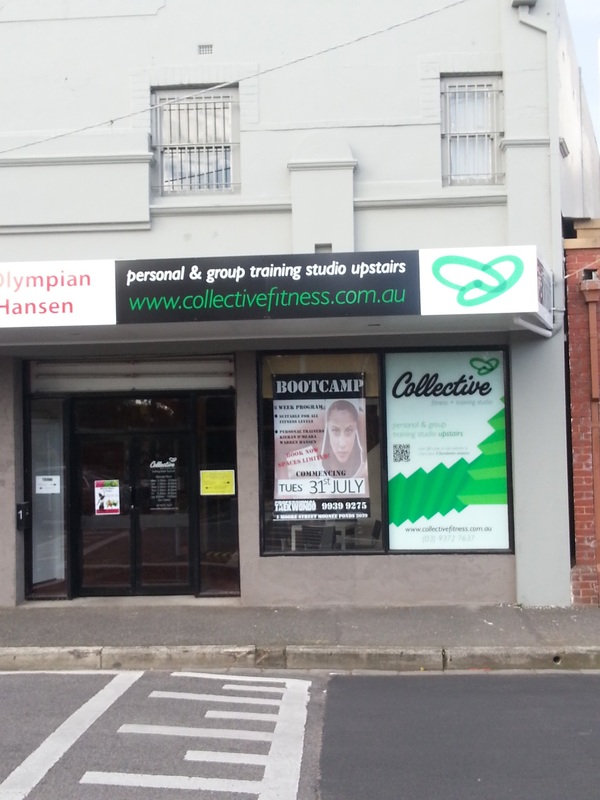 But I did need a new place to train and some new motivation so when I literally stumbled past Collective Fitness on my way to the bank on a lovely and rare child free day I thought I may as well check it out. After a quick chat, the owner and head trainer Daniel just stopped what he was doing and gave me a workout. On the spot, for free! This dude, who had NEVER even met me before, just seemed to be able to feel my ability level and pushed me just to the right point. It was a very to the point 30 minutes and at the end of it, I wanted more. And I got more. Dan offered me three free sessions which I had over the following two weeks. I'm 33, have been training in various types of gyms and leisure centres since I was 16 and this is the most excited I have been about exercise ever! 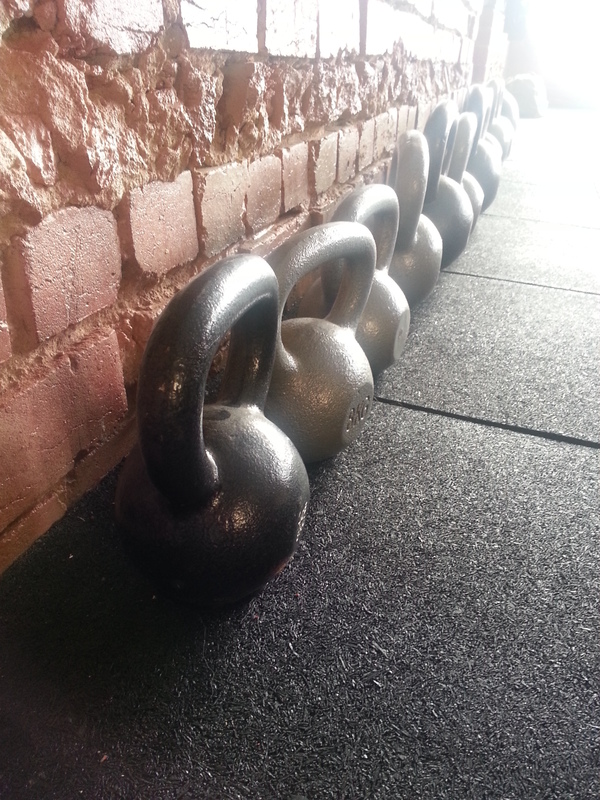 What I liked most about Collective Fitness was Dan's approach. He stopped what he was doing and gave me a free workout and then offered me three more! He said he understands that people like to really get a feel for what he does and that can't happen unless they experience it on the floor. He was so unpretentious and generous about it that I just wanted to share it with you. Dan is someone who clearly has faith in what he does and gets results. Not once in those free training sessions did he try to sell me anything or sign me up. He just trained me hard and showed me what Collective was about. I really appreciated that. 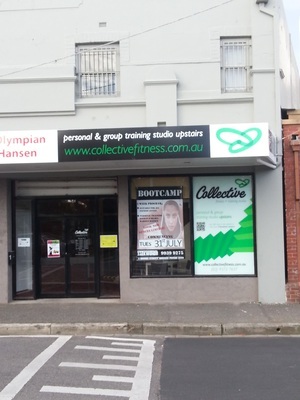 After working in the fitness industry for 15 years, Daniel and his wife have recently opened Collective Fitness' doors for the first time. They're running two competitions to win three months of personal training as well, so enter and be amazed! Thanks Dan, you were awesome, I'll be seeing you again! And here's an added bonus for Weekend Notes readers. If you join Collective Fitness and mention Weekend Notes, Dan is offering a 10% discount on all training. 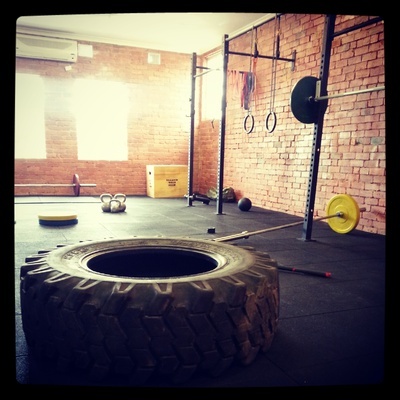 I'm a CrossFit enthusiast so the trainer might suit me.